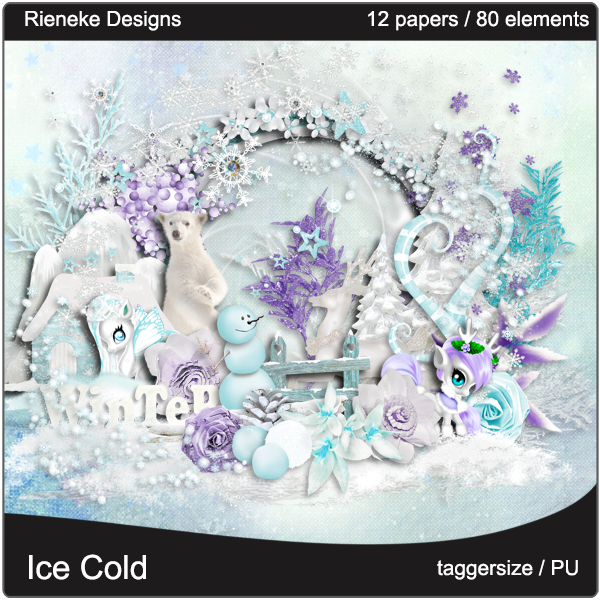 Here are my CT tags that I made for Rieneke & Joy with their gorgeous bundle kit "Ice Cold". 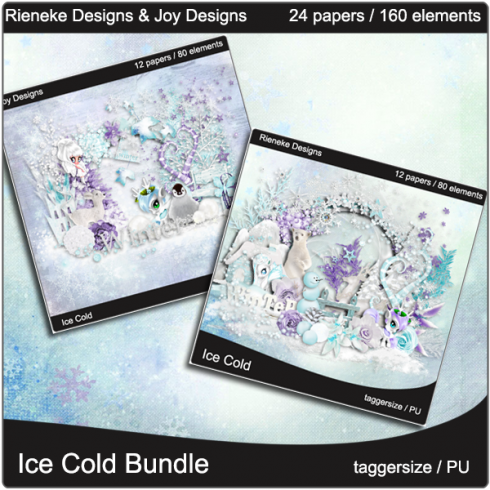 These kits are just packed full of fantastic beautiful elements and I just love the colors. It can be purchased from Twilight Scraps. And I have used artwork of Ismael Rac. You can purchase his art from his store XeracX . I've also used artwork of Alex Prihodko and it can be purchased from Pics For Design. You must have a license to use. 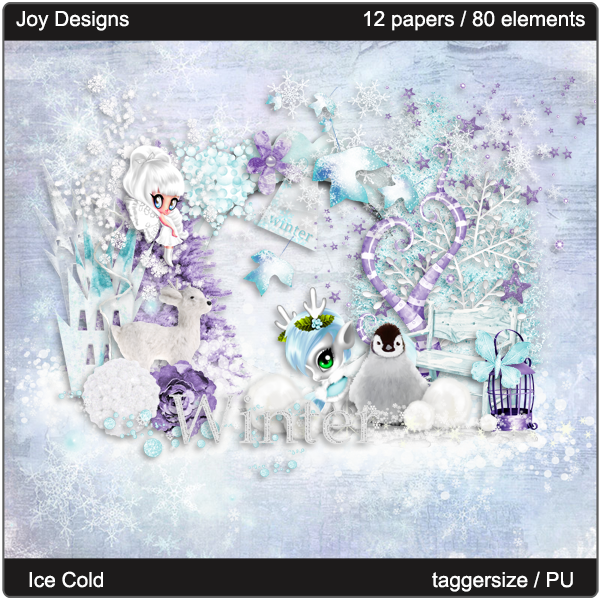 And this one is from Joy's part of the bundle.